Locally grown tea, steeped to perfection! Steep Tea House is the best tea house in Canton. Owner Lyn Moye has spent years cultivating many varieties of specialty teas made locally in Canton, GA. What started as an online and local farmer’s market retail tea store is now a full tea bar. In addition to teas, coffees, wine, and craft beers, you can also find tea-infused cocktails to sample alongside sandwiches, homemade soups, salads and homemade dressings. Of course, no tea room is complete without sweet offerings such as crumpets, scones, and Devonshire cream and lemon curd. Many of these delights are made with organic and locally-sourced ingredients. Located in a historic building at 198 North Street, Canton, GA, the tea parlor can seat up to 40 guests with the ability to book a private room for up to 20 guests. Part of the revitalizing North Street area in downtown Canton, the space is fresh and inviting with hints of inspiration from Australian coffee houses. 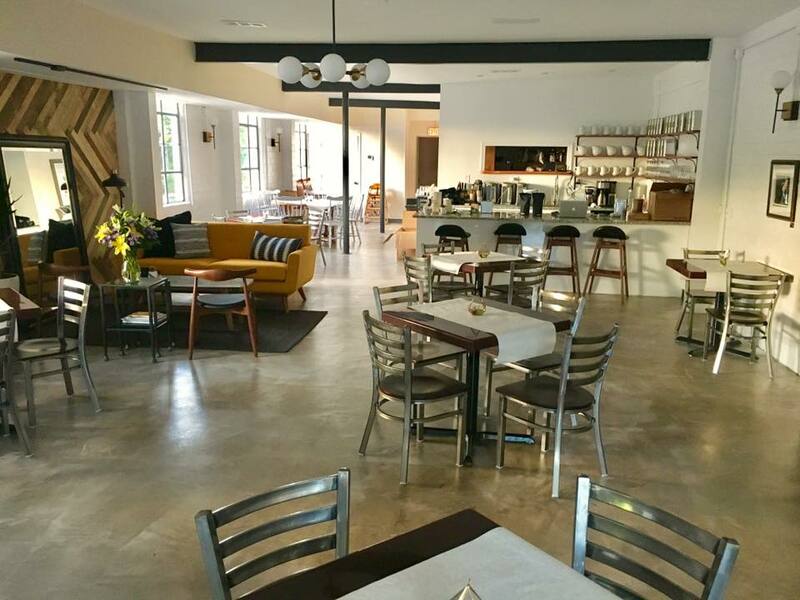 Between the ambiance and the tea bar offerings, this beautiful local tea house should be at the top of anyone’s list of the best tea houses in Atlanta.